Staying at B’Canti is a luxury travel experience that will engulf and pamper your senses. An experience that will - overwhelm your eyes with views that tell intricate tales of the past and present; fill your ears with the music of serenading waters; indulge your mouth with the taste of dewy mornings and epicurean delights; entice your skin with the delicious touch of silken sheets and essential oils; and intoxicate your nose with fragrances that evoke pleasant memories. What you’ll cherish the most about this beachside escapade is that it has its roots in the local culture and heritage, which gets reflected in everything - be it the architecture or the cuisine. 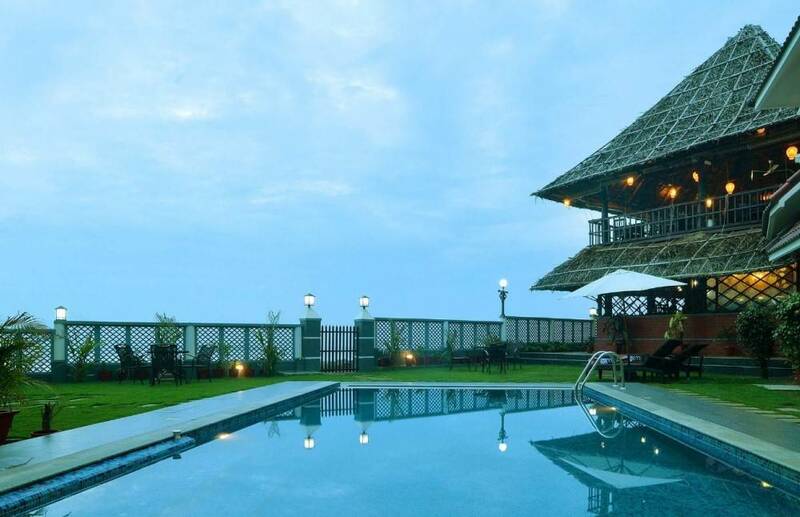 A sanctuary far away from the hustle and bustle of the city life, this boutique resort is set at a blissful locale surrounded by the ocean and Kerala backwaters. Whether you want to soak in the panoramic view of the sun setting at the ocean’s horizon or explore the mesmerizing backwaters, the most beautiful gems of Kerala are just a short stroll away from the resort. B’Canti is also very close to some of the major sightseeing attractions like – the Anjengo Fort and LightHouse, Ponnumthurthu Island, Sivagiri Mutt and Janardhana Swamy Temple. But, it’s not just another resort with a beautiful view and convenient location, it’s a well-equipped property that allows you to be in the moment and rejuvenate inside-out. Designed to make travellers experience a utopian world decked with services that take care of everything, right from everyday needs like a comfortable sleep and a refreshing bath to lavish ones like exotic spa treatments, heritage wellness services, authentic home-grown meals and an ocean-facing swimming pool for some self-indulgence. With its exclusive herbal therapies and meditation and yoga retreats, this fulfilling getaway will end up washing you over with a sense of enlightenment and serenity. The abundance and comfort at B’Canti along with its authentic Indian hospitality, will give you the leisure of finding new worlds without having to move an inch. If you are up for some hedonistic delight at the B’Canti, head to FABgetaways for booking it at the best prices. The villas at Fushifaru are sanctuaries in themselves. 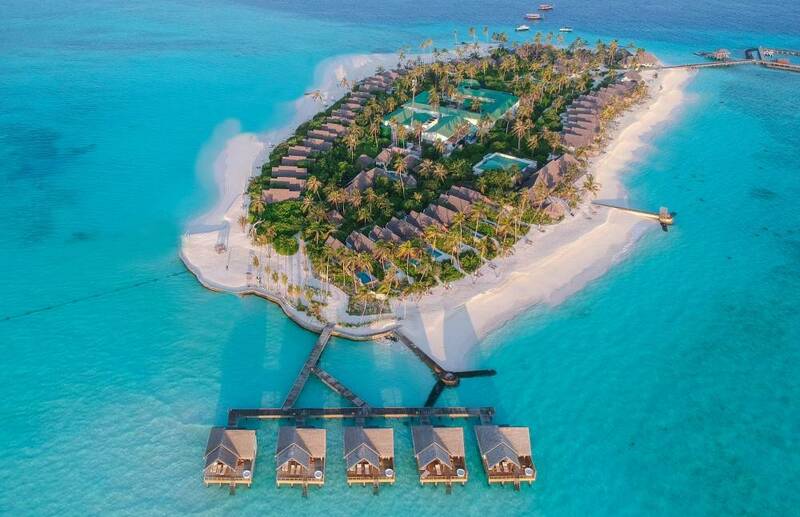 Equipped with luxe amenities like private infinity plunge pools, outdoor Jacuzzis and bathrooms, elaborate sit-outs and vanities, the 49 beach and water villas have been designed to reflect their locations on the island. But there’s much more to Fushifaru than its breathtakingly beautiful villas. Narendra Bhawan, Bikaner, Rajasthan — a beautiful property that offers every guest utmost personalised luxury and treats them like a royal guest, and well, Royalty decide their own schedule! Why did I say that? Because there are no set rules here. You can have your breakfast when you want. Haven’t you heard that phrase? 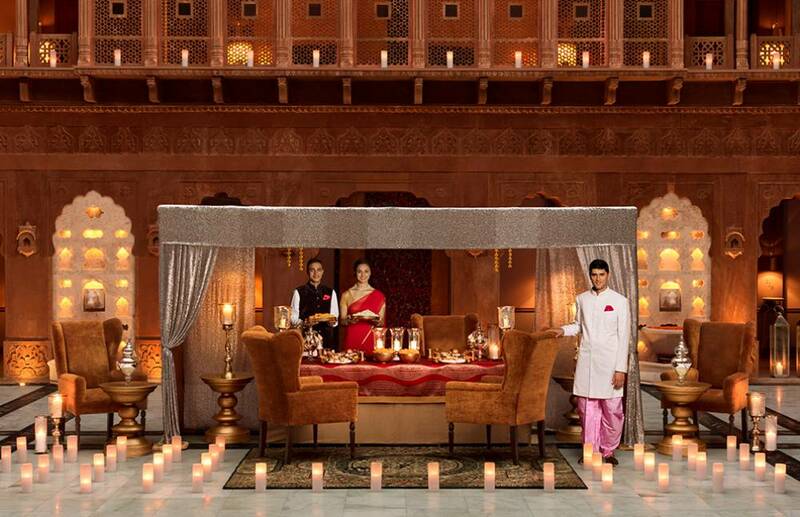 When in Rajasthan’s royal city, do it as the royals do! The last reigning Maharaja of Bikaner, His Highness Narendra Singhji’s residence in Bikaner is now converted into a luxurious five-star hotel called Narendra Bhawan. And you don’t need to visit this property, you need to experience this beautiful haveli. Need some help to plan your Thailand trip? 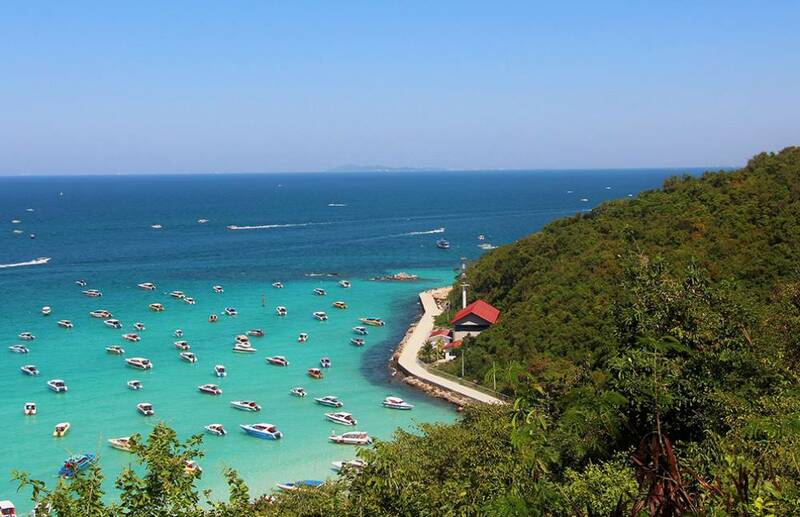 FABgetaways' perfect Thailand planner will give you options to lock on the perfect itinerary. With 5 different mood themes, 5 unique itineraries. Check them out! Want to go for a private luxurious family holiday? Sanctoo Villas, Bali is your answer. Why? Well, get a visual 2 nights experience with this personal account of a lady who visited the villas and had an intimate beautiful time with her husband and kids. 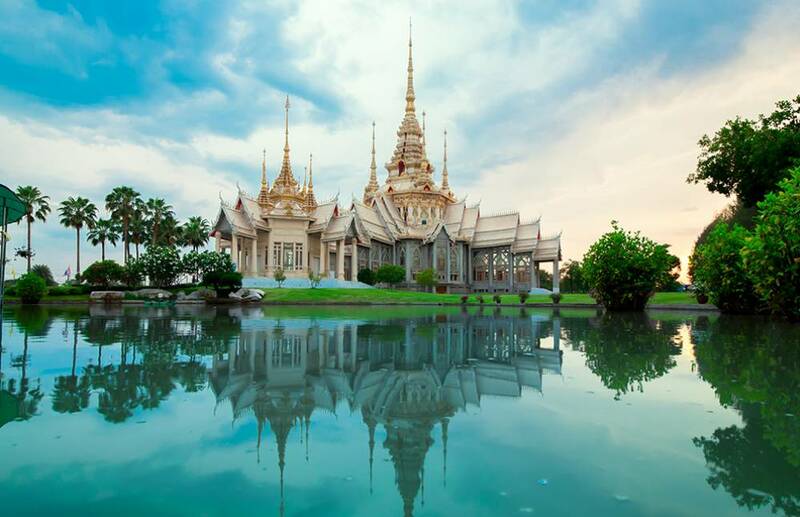 Thailand as a destination is not limited to just beaches and party spots, it has so much more to offer beyond that. 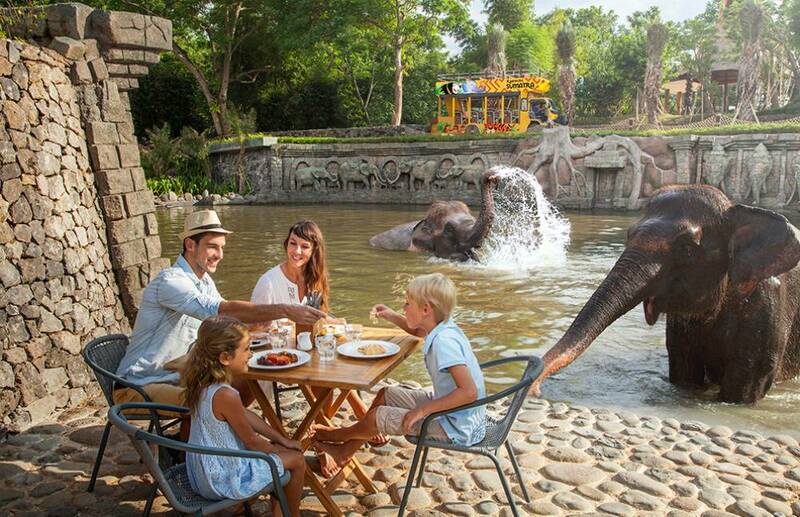 Here are some undeniably awesome reasons that might inspire you to visit and experience ‘The Land of Smiles’ -- Thai hospitality up and close.